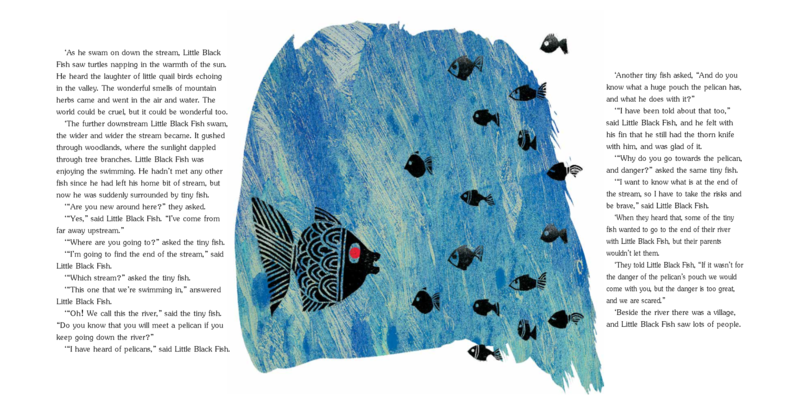 You are here: Home / The Little Black Fish dares you be curious! 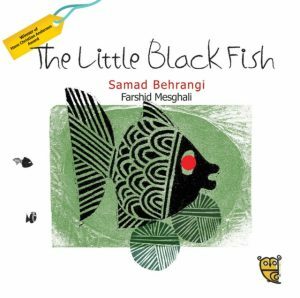 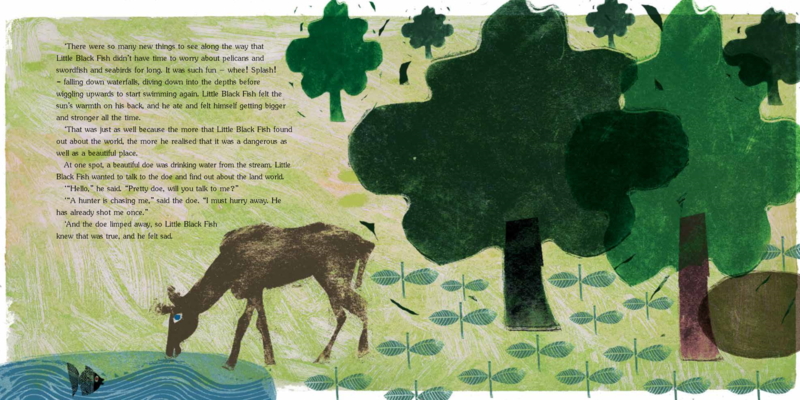 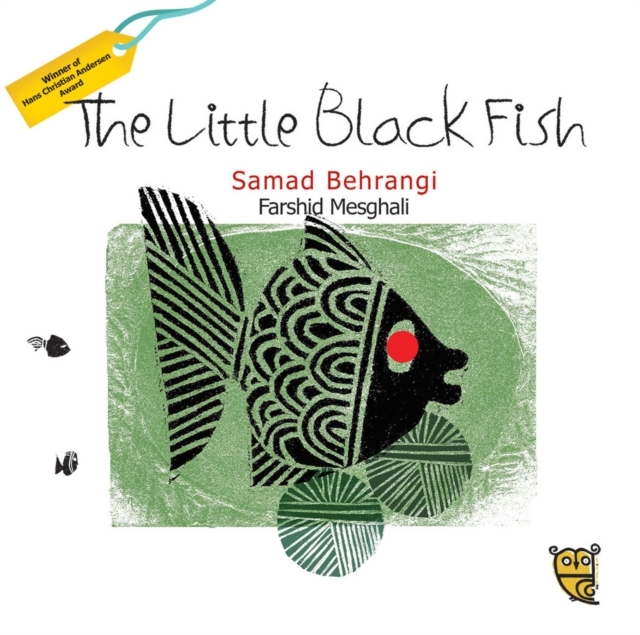 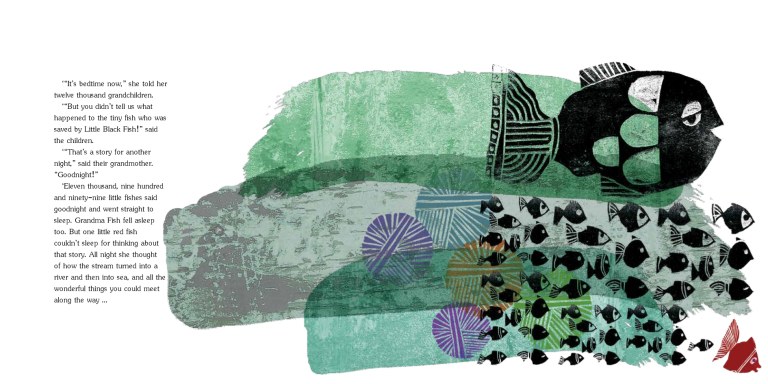 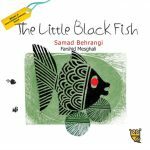 Fab book blog Seven Impossible Things Before Breakfast have featured our classic tale The Little Black Fish! 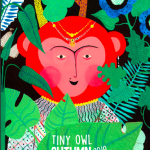 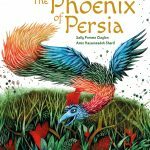 Read the review below! 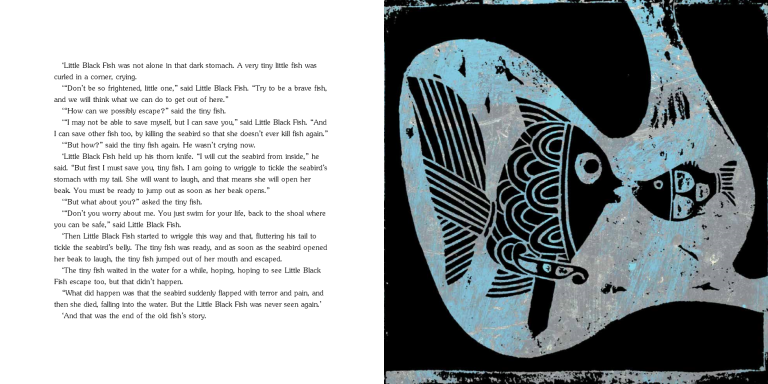 “Little Black Fish was not alone in that dark stomach. 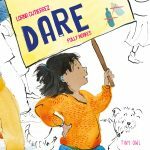 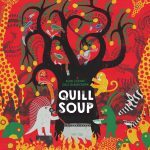 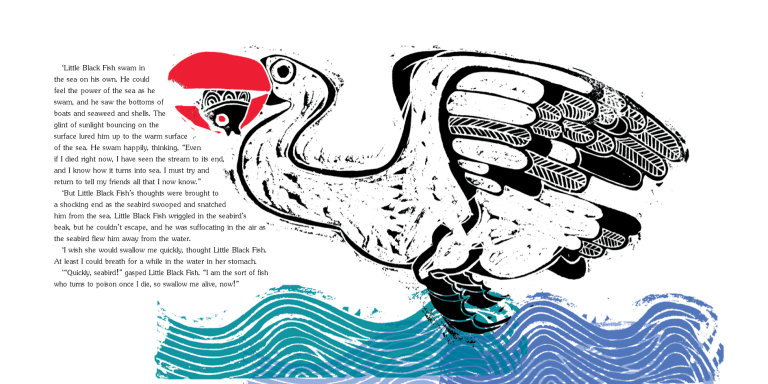 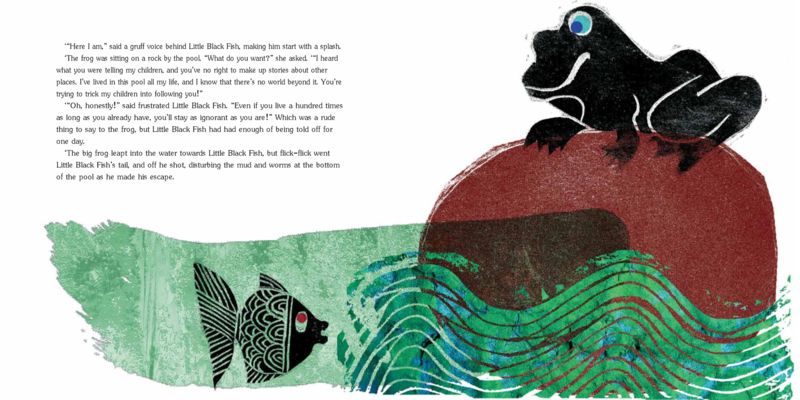 Read a review by Ellie Labbett: The Little Black Fish is food for thought!